We’re reposting this Ask MF originally from last year due to a number of similar questions we’ve gotten over the last few weeks. 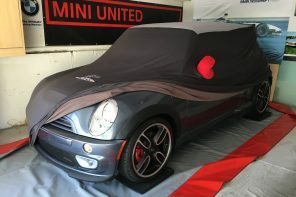 I have a 2008 MCS on order and am relatively new to the MINI world. I couldn’t help but notice everyone using these code names for different models of MINIs. What does it all mean? MINI models follow a similar system to the (seemingly ancient) BMW model internal naming convention. Since we often talk about different models (sometimes in the same story, paragraph or even sentence), using the internal model code-names is often the easiest way to quickly identify what model of MINI we’re referring to. The first generation of BMW MINI’s started with the R50 which was meant to be the coupe version of the car. However once that model number was established BMW decided to produced a higher power version called the Cooper S. Because the development work was started later it was given a different code-name – the R53. The R52 was actually conceived before the Cooper S and thus has the code-name R52. And for those wondering, the R51 was a concept that never made it past the conception stages. 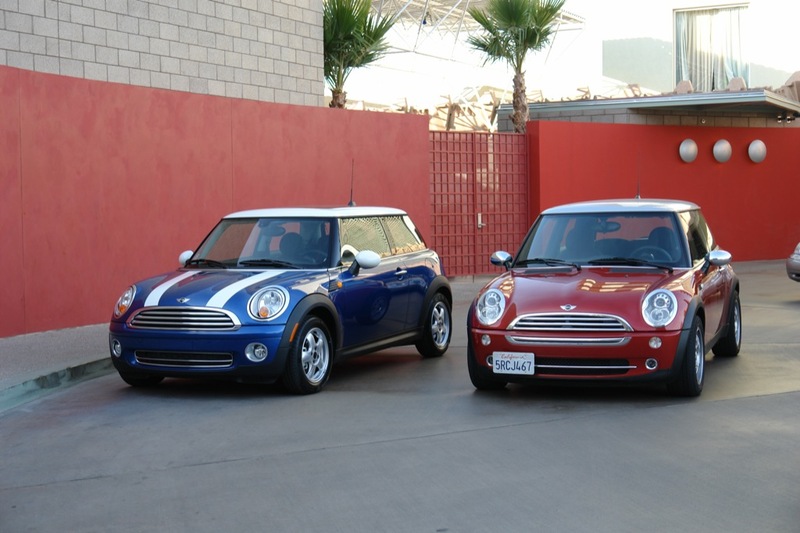 With the second generation MINI, BMW had things planned out a bit better. 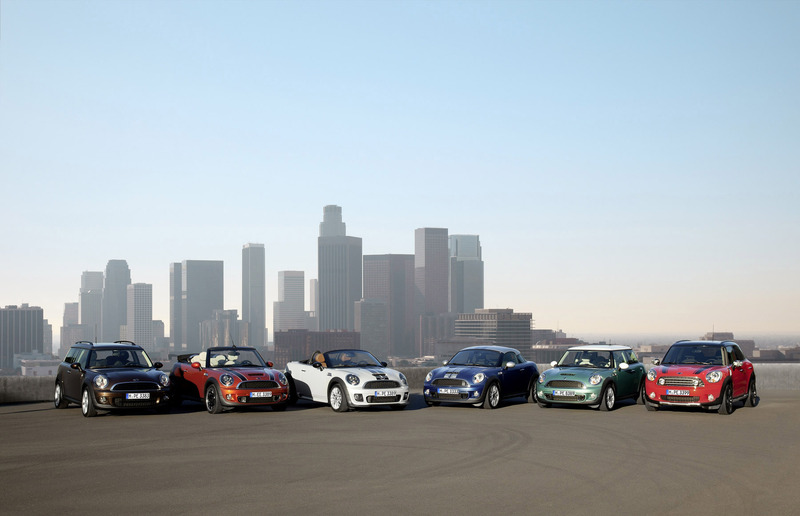 That meant the entire range of 2nd generation coupes would use the R56 code and the convertibles R57. The Clubman was designated R55 since initial work had started on the concept before the R56. So why the big gap between the R57 and the new R60 SUV MINI? We’ve been told that is simply due to several concepts which have either been shelved or delayed. If you ever need a quick reminder we have the cheat-sheet (seen below) on the lower left of every MotoringFile page. Each code-name links to the subsequent MotoringFile section for each car. A handy way to see all posts referring to individual models.